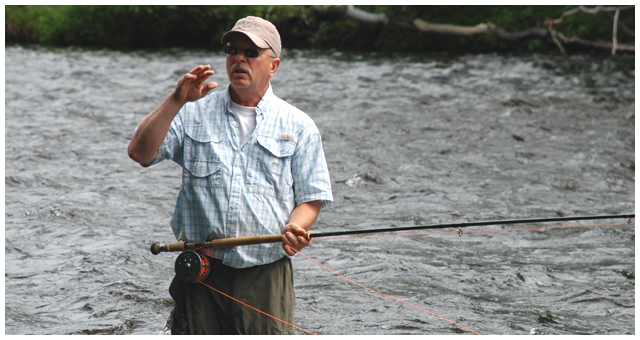 One of the premier two-handed spey casting and fly fishing instructors in North America, Walt specializes in targeting salmon, trout and steelhead in the Northeast and offers basic, intermediate and advanced instructions and schools throughout the Great Lakes, Canada and the East Coast. 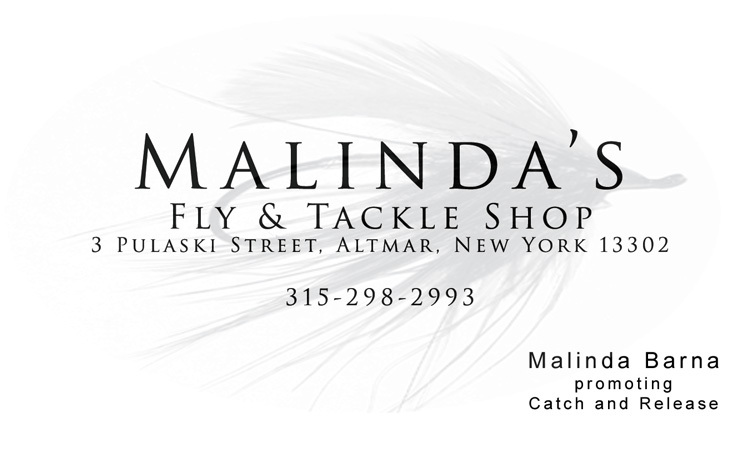 North America's Spey & Fly Fishing Ambassador. 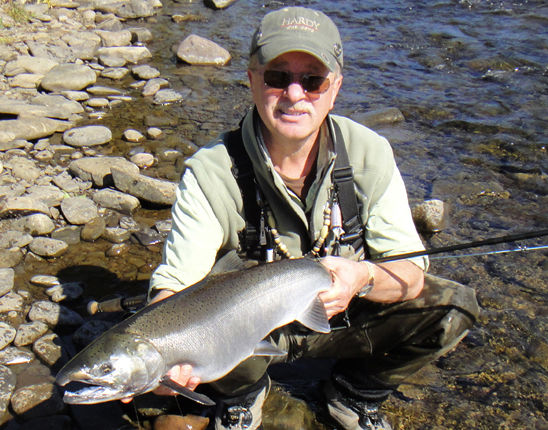 Beginning his fly fishing career in 1972, then A Catch & Release Fly Fishing Guide in 1985, Walt Geryk has excelled into a premier instructor and innovator in fly fishing for Steelhead, Atlantic Salmon, Pacific Salmon, Trout, and Striped Bass. In 2007, his love of two-handed fly fishing prompted him to eventually hang-up his traditional guiding and focus exclusively on single and two-handed casting and fishing instruction. Now known as The Spey Doctor, Walt has spent thousands of hours perfecting his knowledge as to the “how’s and why’s” of Spey fishing. He happily passes his knowledge to his students and in conversation with others interested. His unique ability to identify and simplify problems people have with their casting and fishing techniques has earned him praise from not only the average fisherman but from some of the titans in the industry. Slowly and unknowingly, Walt has become one of the “Godfather’s of American Spey”. © Copyright 2019 by Walter Geryk. All Rights Reserved.